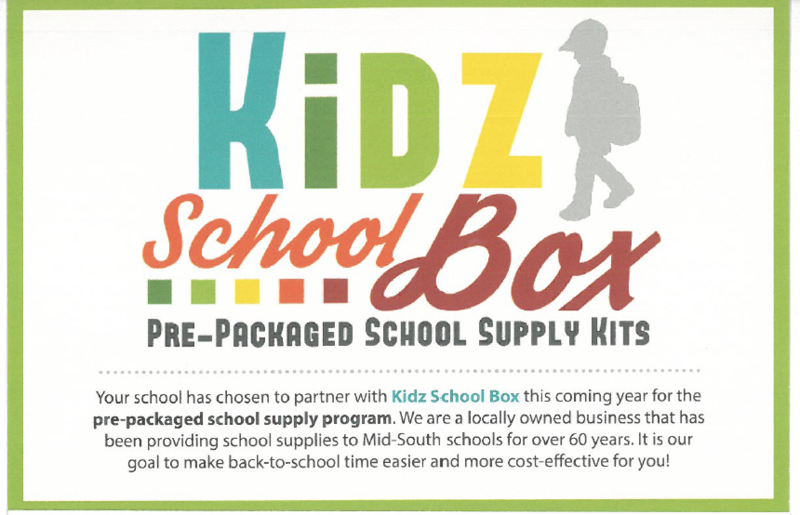 Thank you Tiger Paw Sponsors ($150+)! Thank you Tiger Cub Sponsors ($500+)! Due to state testing April 15-26, lunch visitors will not be allowed on those days. Thank you for understanding! It is with great pleasure that I welcome you to Tara Oaks Elementary School. We believe that learning is the fundamental purpose of our school, and we seek to create a learning environment that is both fun and challenging. We believe that our success lies in our people – the teachers who teach, strong parental involvement, the staff that assists with any student need, and most importantly, the students themselves. · Students and families are at the heart of what we do. · We believe that together we are better. · Tara Oaks Elementary School consistently provides the highest quality of education based on research and best practices. 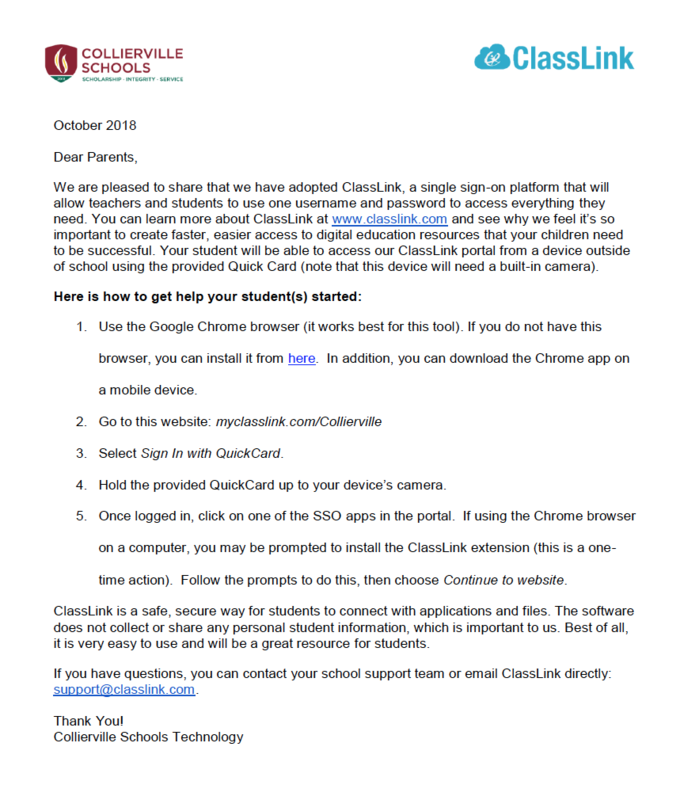 · We are a professional learning community and embrace new ways to help every child succeed. April is a busy month, from Spring Fling to TN Ready testing! 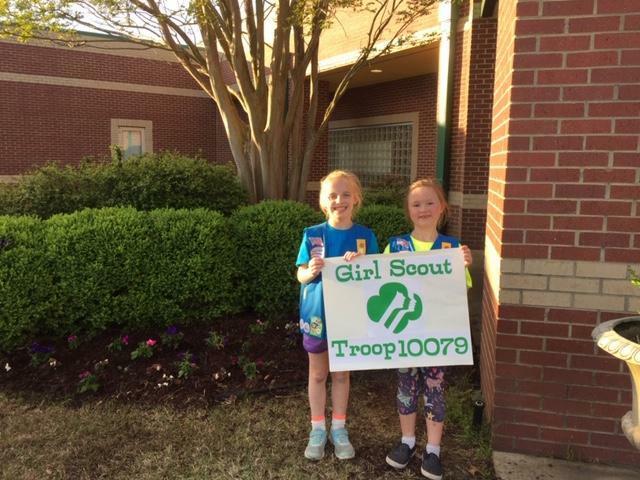 These sweet girls of Troop 10079 completed their service project by adding some flowers and sprucing up the front beds! Congratulations to the Tigerbots for making it to Worlds! 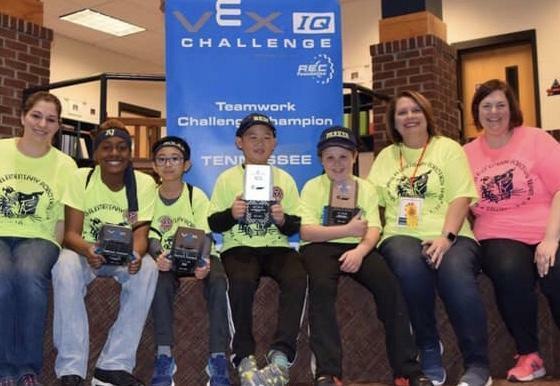 Congratulations to the Tara Oaks Tigerbots Team D for winning the Vex IQ TN State Championship! Please help support these amazing students get to the Vex IQ World Championship by donating $1 on April 5th to wear a crazy hat to school.